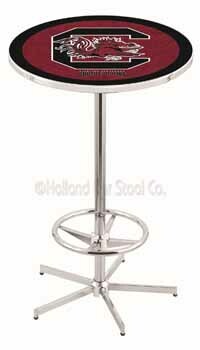 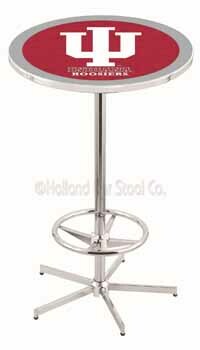 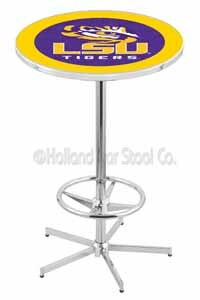 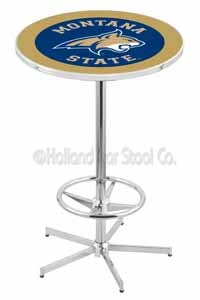 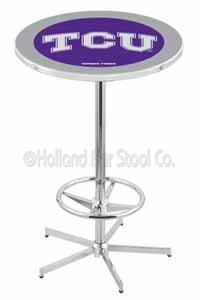 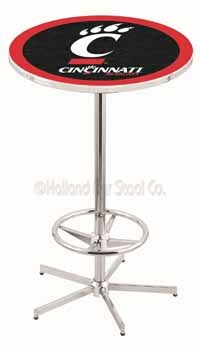 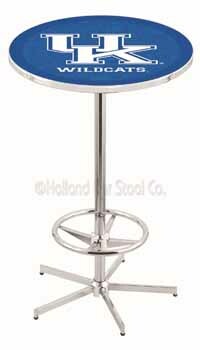 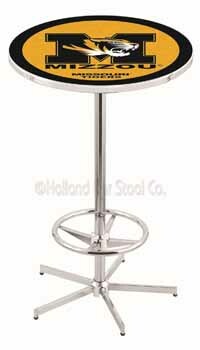 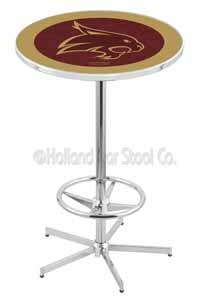 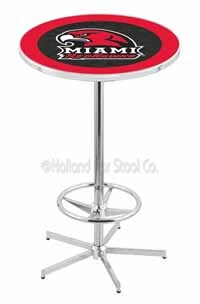 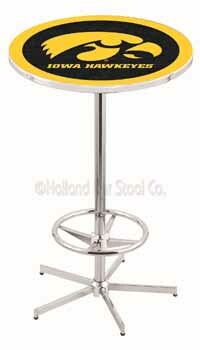 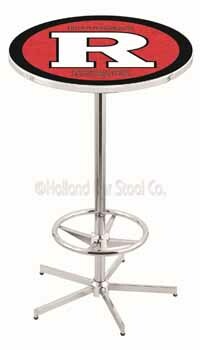 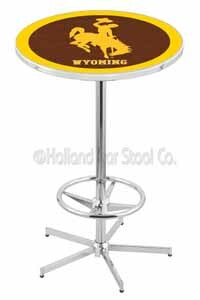 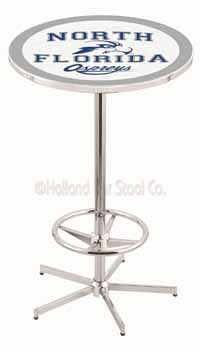 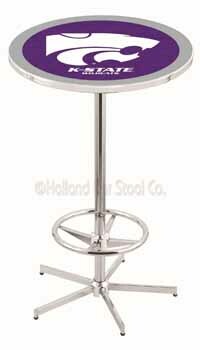 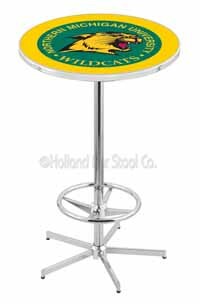 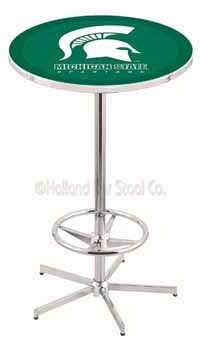 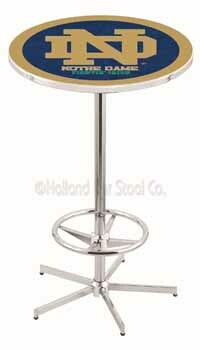 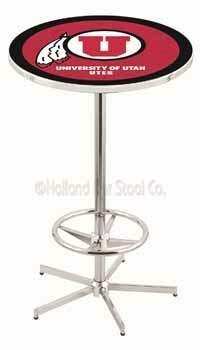 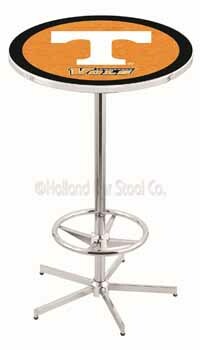 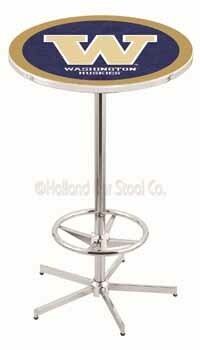 University of Georgia G Pub Table 100% made in USA, manufactured by Holland Bar Stools. 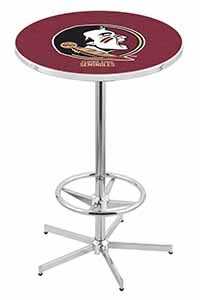 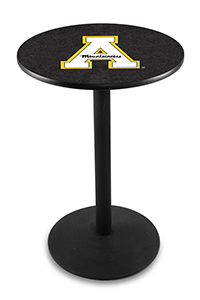 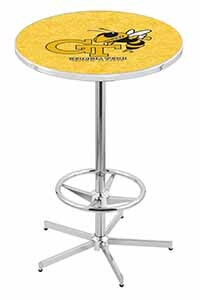 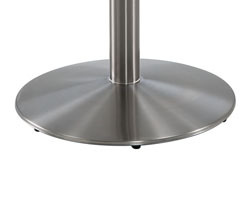 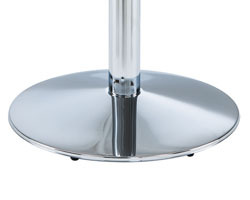 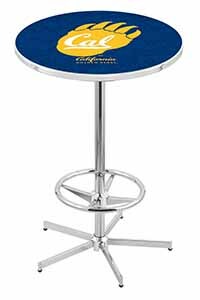 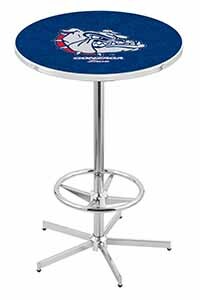 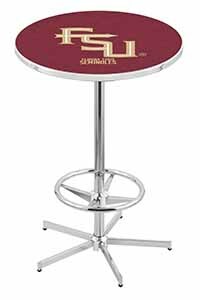 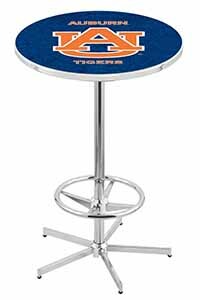 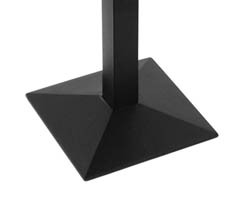 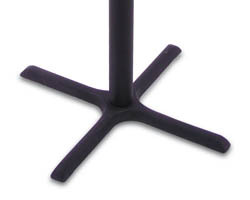 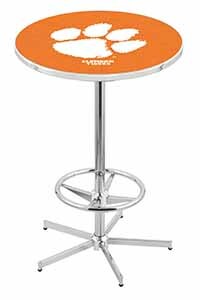 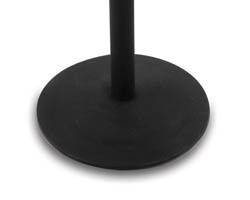 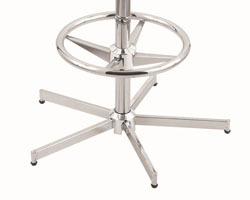 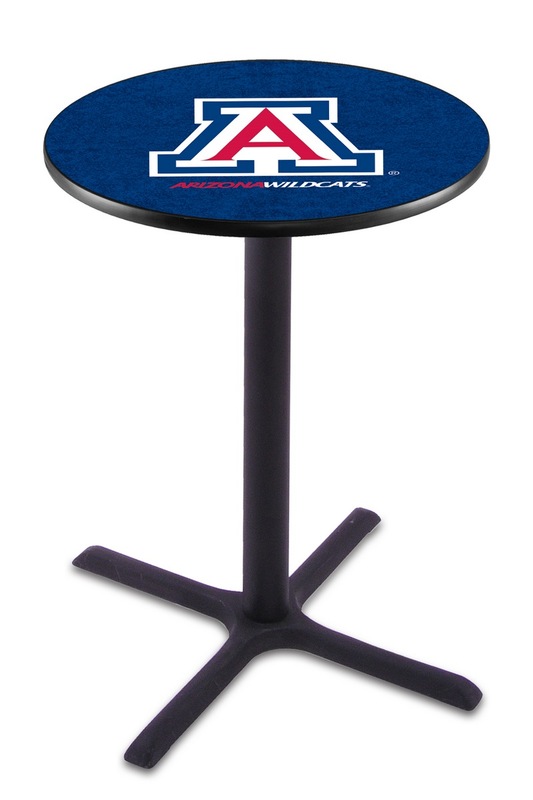 Create an amazing team admiration spot by purchasing the University of Georgia G Pub Table for your pub. 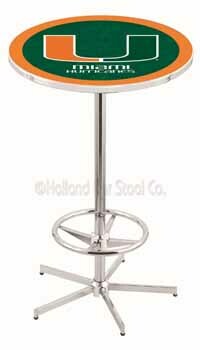 The table tells it all as it has a logo and name of your team. 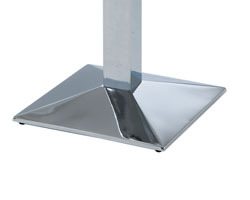 The table has an appealing top that is highly finished in chrome or other gorgeous table polishes that make the team details very vivid.